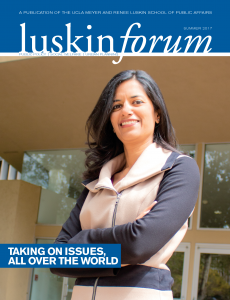 Twice each year, UCLA Luskin produces a series of stories to highlight our latest projects, publicize recent research advances and introduce our alumni and friends to the various personalities who make the School special. 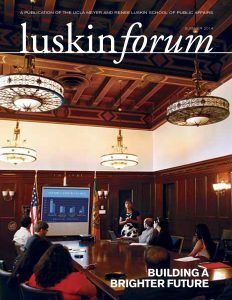 Those stories are collected in a printed magazine known as the Luskin Forum and also distributed via our website. 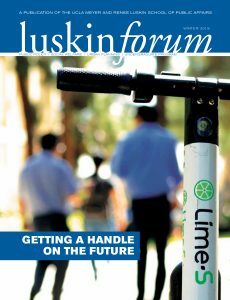 Here is a snapshot of stories in recent Luskin Forums. 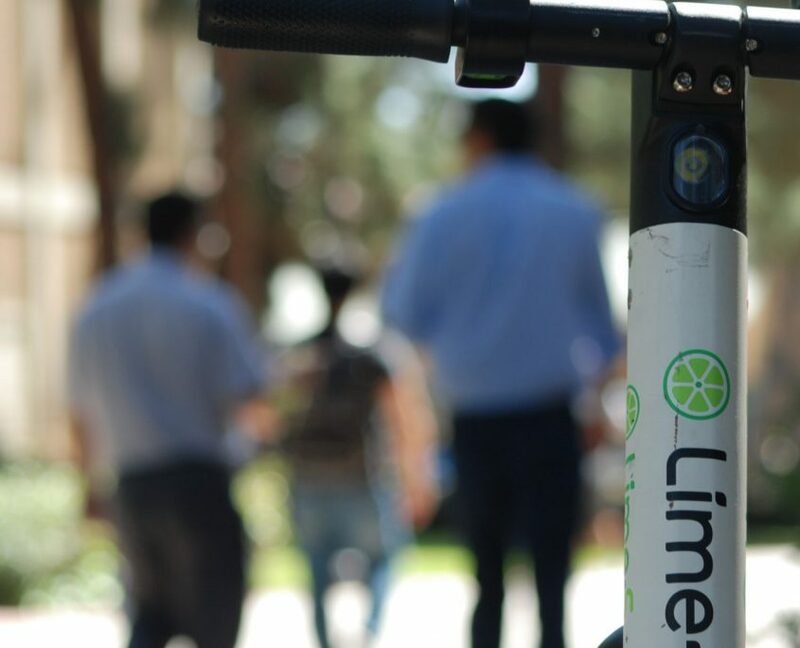 Transportation experts join with policymakers and entrepreneurs to tackle the impact of disruptive technology on urban mobility. 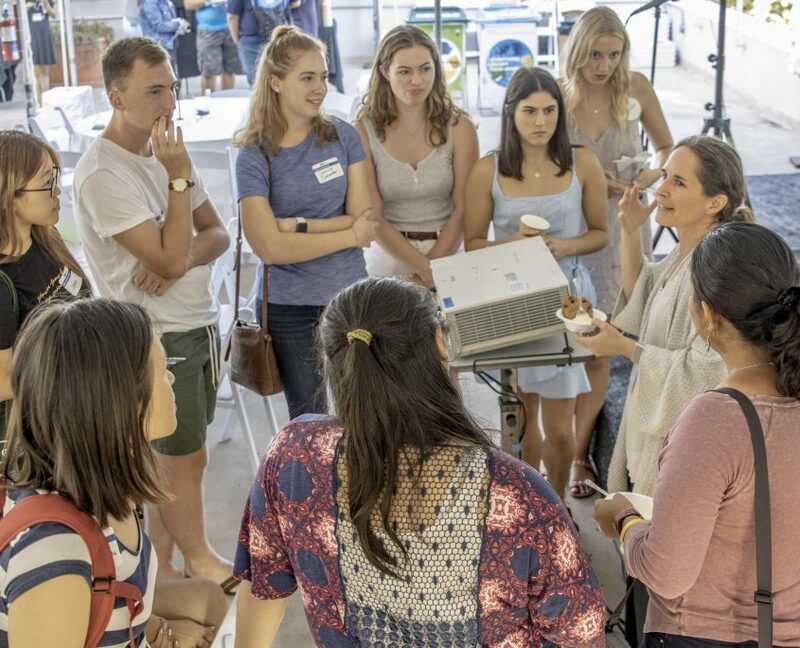 Within months of official approval, the undergraduate degree in Public Affairs was already educating scores of pre-majors and providing them an avenue for activism. 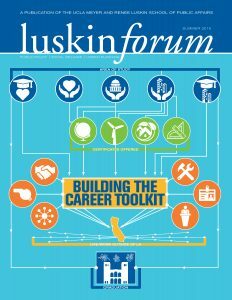 UCLA Luskin faculty additions bring new expertise to help keep pace with a rapidly evolving society. 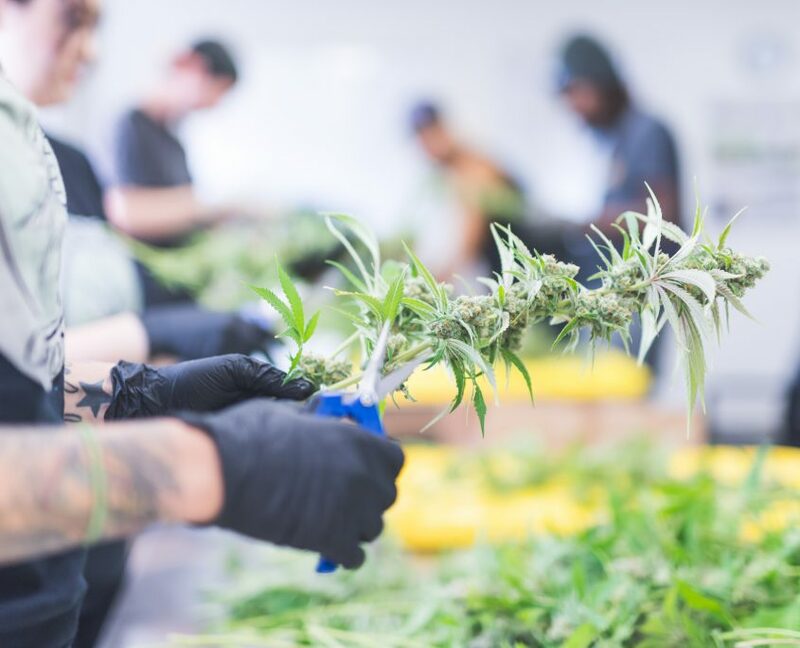 Recreational cannabis raises pressing questions for California officials, citizens and UCLA faculty experts seeking to devise common-sense policies. 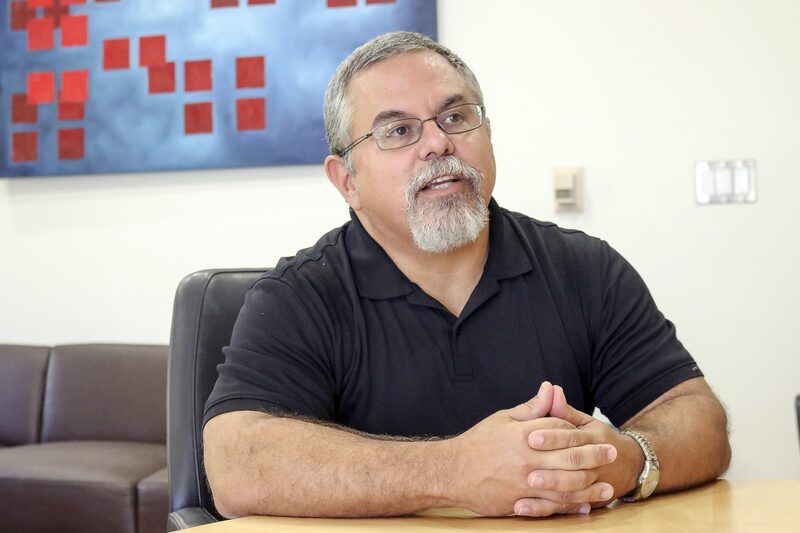 The mission to find and tell the truth sometimes gets you fired, as journalist Jorge Ramos learned. It could also get you killed. 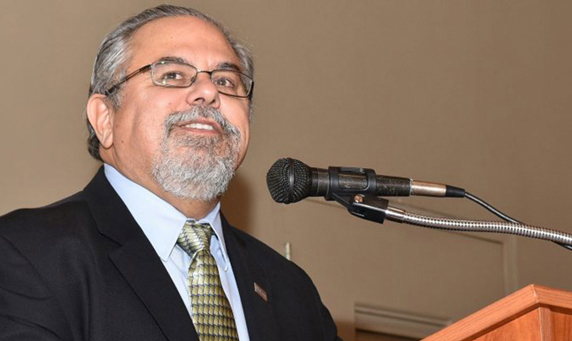 Development efforts include establishment of fellowship fund in memory of Urban Planning’s Leo Estrada. 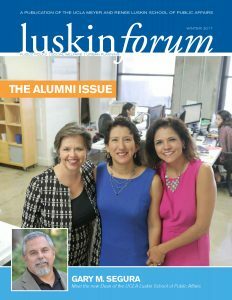 Career changes and other updates from alumni of UCLA Luskin. 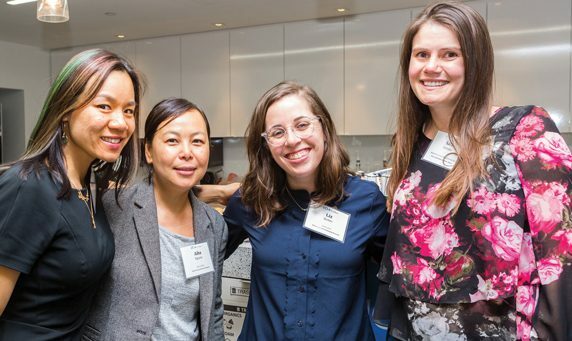 They join other professionals in careers associated with the School’s academic programs who mentor graduate students. 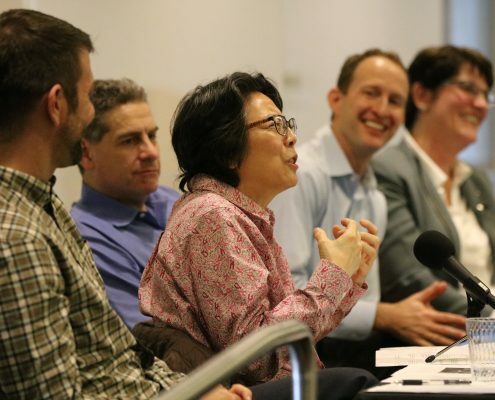 An extraordinary recruitment effort will enlarge the size of the full-time faculty by almost 20 percent, adding new expertise and greater diversity. 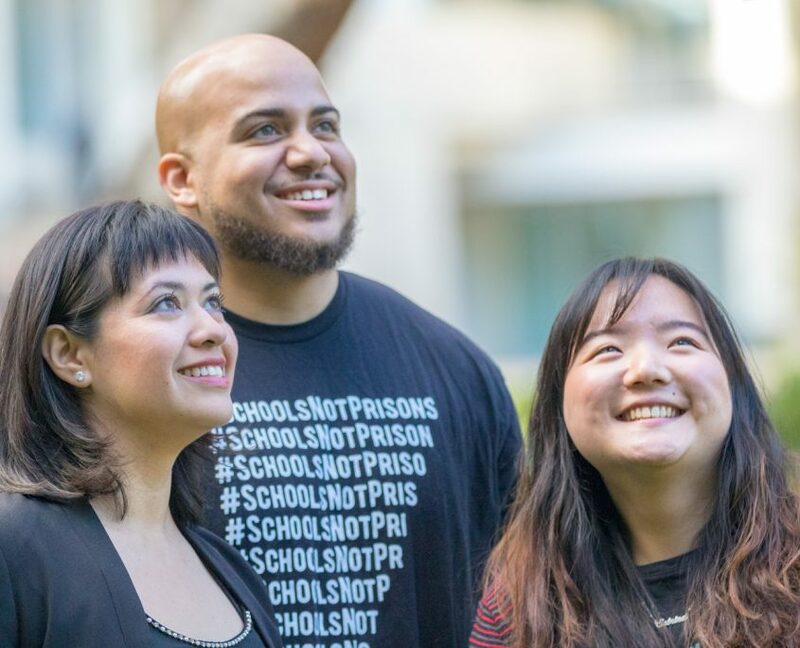 We followed three students as they pursued the final year of study for their MSW, MPP and MURP degrees. These are their stories of adversity and accomplishment. 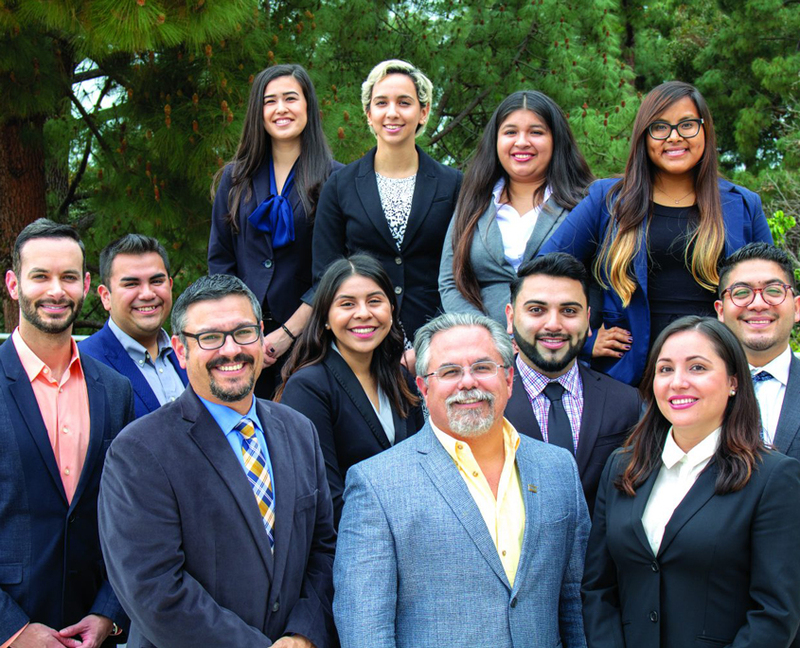 Latino Policy & Politics Initiative fills a critical research gap and provides a think tank around issues. 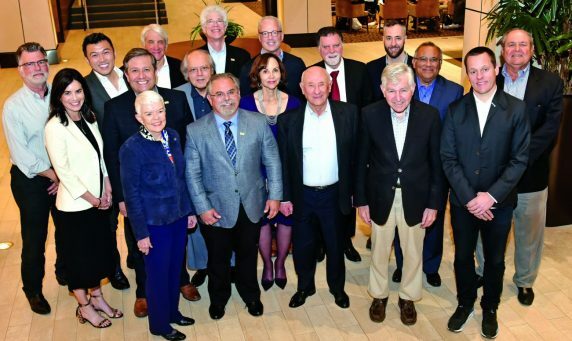 Recent gifts and highlights from the Board of Advisors and other supporters. 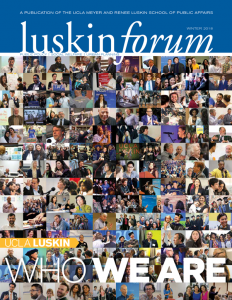 Recent gatherings and other updates from the alumni of UCLA Luskin. 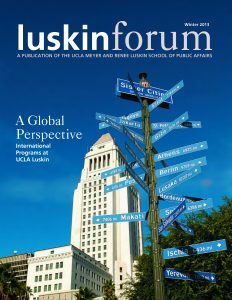 Announcing final approval and launch of the new Bachelor of Arts in Public Affairs at the Luskin School. 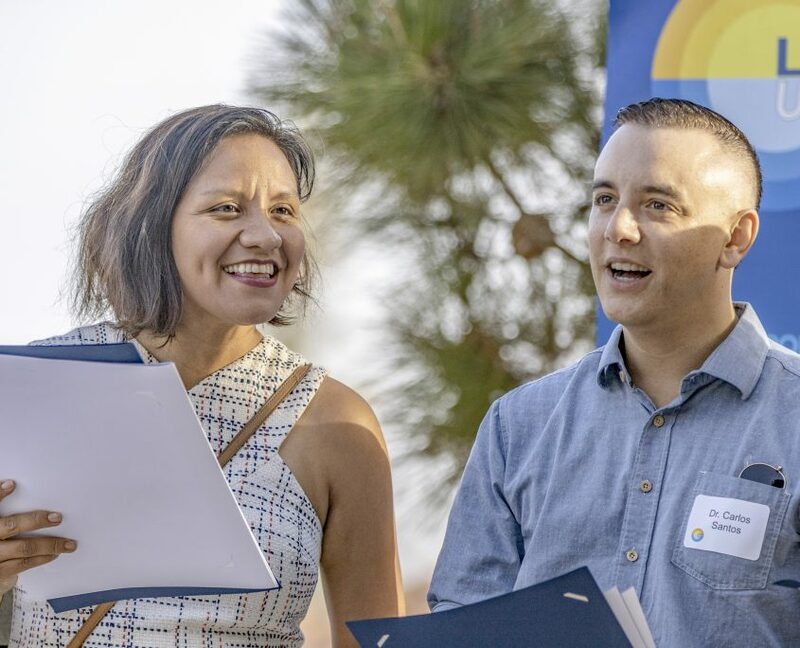 Goals Unment in South L.A.
Center for Neighborhood Knowledge finds inequities in wages, housing, education and transportation. 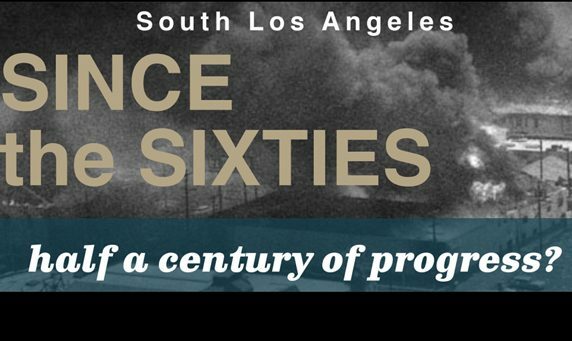 A special series of essays written by staff members from Communications and our various research centers. 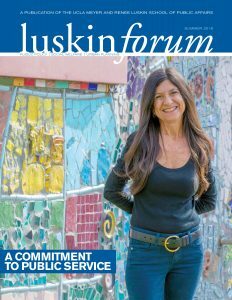 It’s a snapshot of the people and projects that make UCLA Luskin such a vibrant, thought-provoking and entertaining place to be. 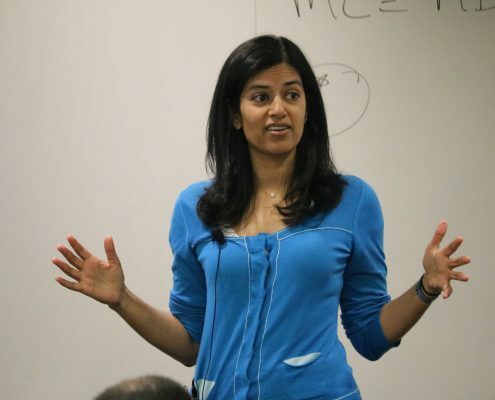 Research by Manisha Shah bridges a worldwide policy gap between health, economics and education. Can L.A. Fix its Broken Planning System? 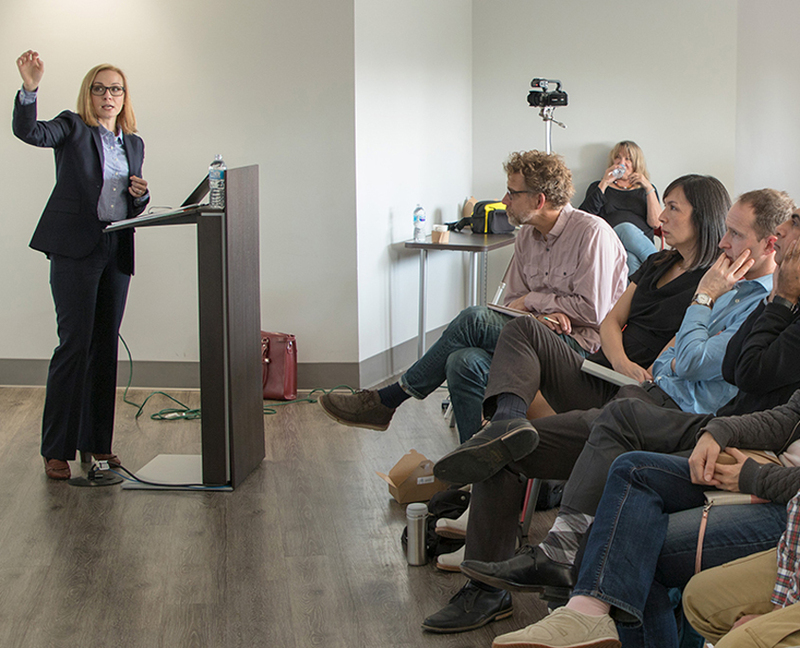 UCLA Luskin urban planners discuss the challenges — and possible solutions — to L.A.’s development woes. 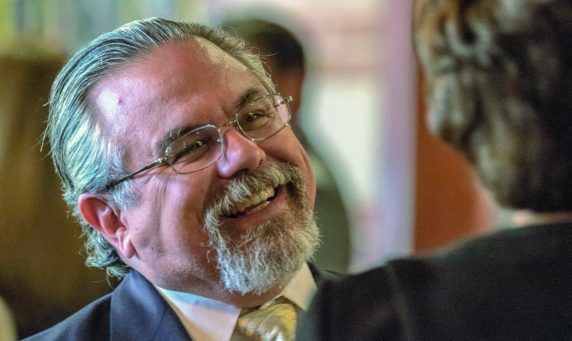 Gary M. Segura shares some of his thoughts after his first year as the dean at UCLA Luskin. 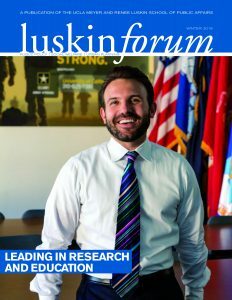 Former Graduate Advisor Maciek Kolodziejczak founds the Maciek Kolodziejczak Fellowship Fund in Public Policy. 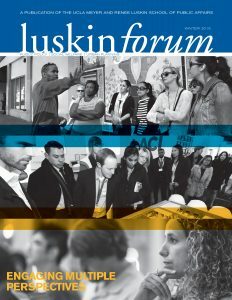 Recipients of a Luskin Graduate Fellowship met with Meyer and Renee Luskin. Read more Development updates. 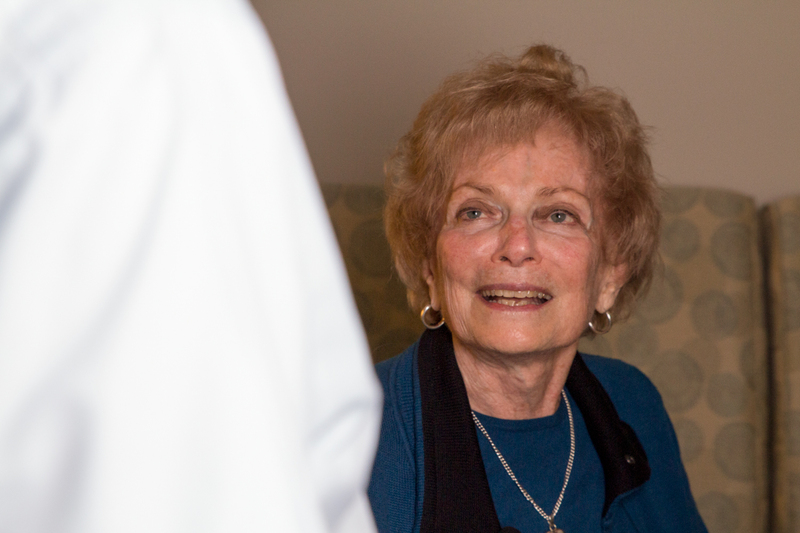 Recent gifts and other highlights from the Dean’s Associates and other supporters of UCLA Luskin. 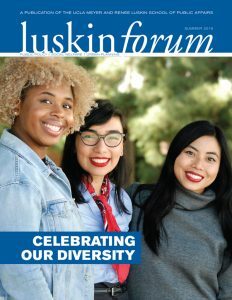 Three graduates of the UCLA Luskin Urban Planning program are fulfilling a shared vision of diversity and innovation. Their goal? Change the world. For Master of Public Policy alumni, 2016 was a time to run, to rally and, sometimes, to rant. 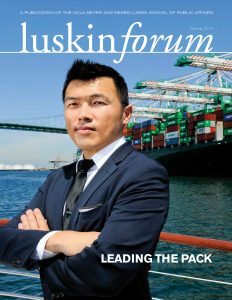 Here are profiles of three recent UCLA Luskin graduates. 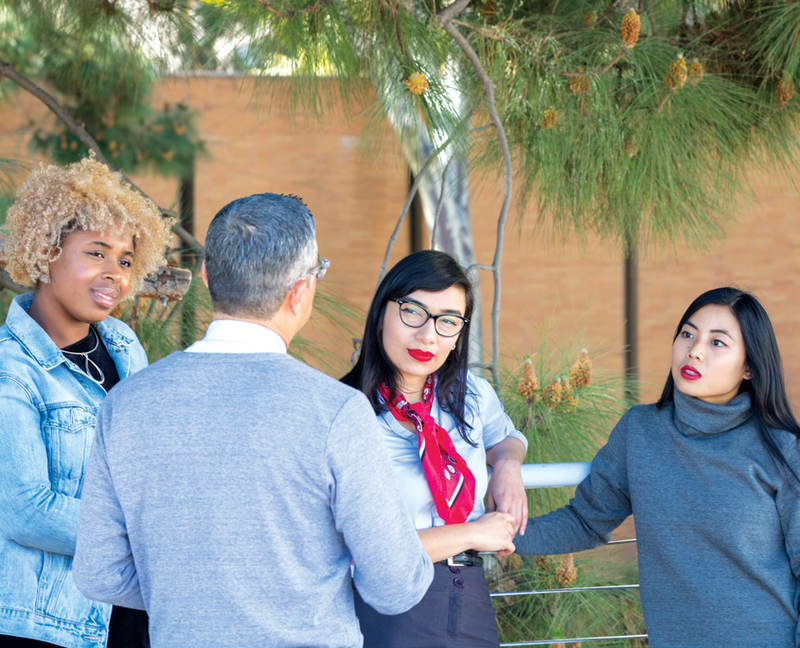 In a Q&A, five MSW alumni — ages 76 to 92 and all still working on social issues — recall their time at UCLA and how it shaped their lives. 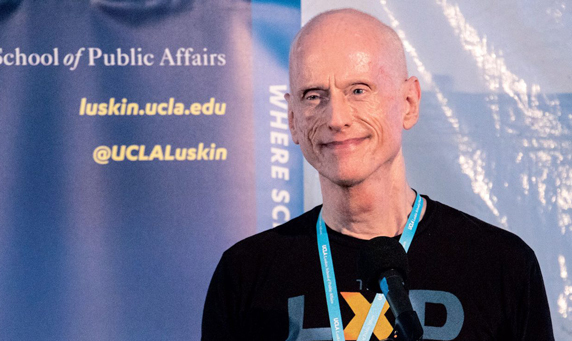 On Jan. 1, 2017, Gary M. Segura began his tenure as Dean of the UCLA Luskin School of Public Affairs. He discusses his role in a Q&A. 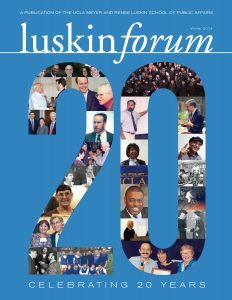 If you prefer to view the current issue or an older edition in the form in which it was printed, here is our archive of PDFs from the past few years.